From the wood grain to the preserved bark to the knots, every cut of wood has a story. 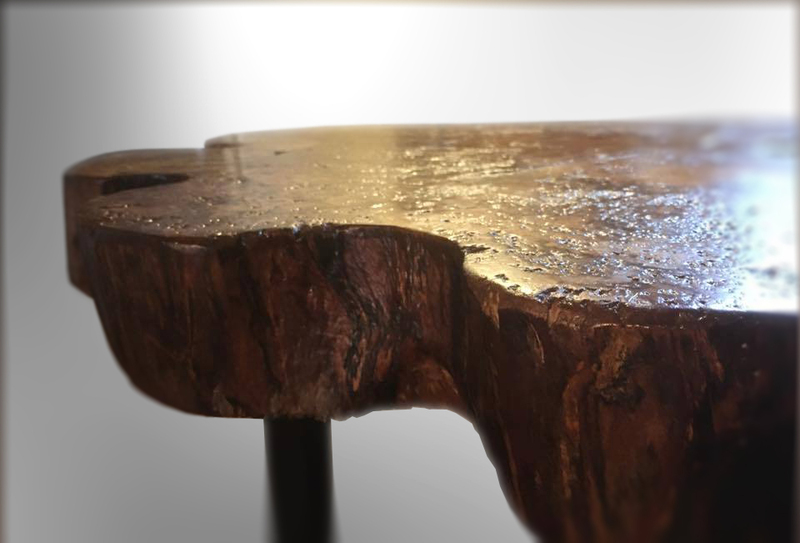 We build beautiful pieces that allow the wood to speak for itself. Choose from some of our most popular pieces, or create your own. Coming soon! New Locations in Jacksonville, FL and Atlanta, GA.